Recipes | mizzeliz – working for you..
1. Cook your bacon until crispy, and remove it from the pan onto a paper towel to drain. Reserve about 2 tablespoons of fat in the pan. 2. Slice your onion finely, add it to the greased pan, and sauté over medium heat until softened. 3. Chop the garlic cloves and add them to the pan, sautéing a further minute. 4. Add apple cider vinegar and cook until slightly evaporated. 5. Add remaining ingredients and combine well. 6. Crumble in the crisped bacon, stir to combine, and simmer for 45 minutes or until the liquid has become syrupy (this may take as long as an hour). 7. Pour the mixture into a food processor and pulse until it is spreadable but not entirely smooth — you want a little texture, and the occasional piece of bacon for some crunch. 8. 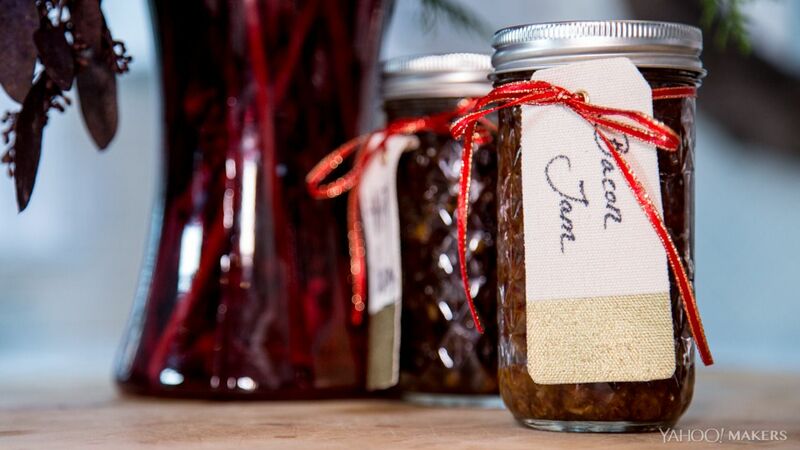 Place the jam in a jar and label it. Keep refrigerated, and bring desired amount to room temperature before spreading it on absolutely everything! Peel all vegetables and cut into small cubes. Prepare baking sheets with EVOO. Mix the vegetables onto baking sheets, add leeks and garlic. Drizzle with EVOO, sprinkle with Kosher Salt, and Mural of Flavor Spice. Add orange slices when about half cooked. Bake at 400 degrees until all vegetables are cooked thoroughly, stirring occasionally, about 1 hour. Preheat oven to 375 degrees, Mix all ingredients together, in a large bowl, shape into meatballs. Bake about 25 minutes or until thoroughly cooked.. Use in your favorite recipe… I got the idea from the Kraft Parmesan Cheese bottle, and added my own extras to taste.. 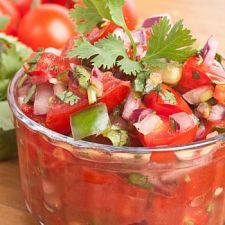 This healthy salsa is sure to make your taste buds dance. You say tomatoes, we say zucchini, red onions, red peppers, green peppers, cilantro and garlic. That’s what it takes to make the most memorable salsa this side of the border. 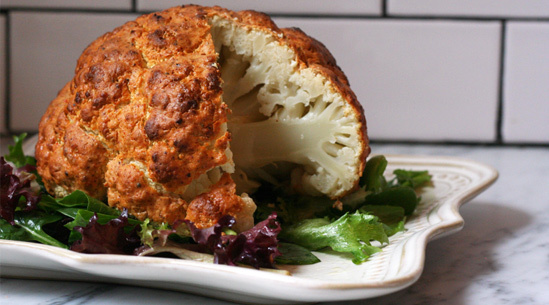 Combine all ingredients in a large bowl and toss gently to mix. Cover and refrigerate for at least 30 minutes to allow flavors to blend. If you prefer a hotter version, add 1/2 to 1 tbsp. finely chopped jalapeno peppers. 1. Preheat the oven to 400° and lightly grease a small baking sheet with oil. Set aside. Onion – Which One Do I Use? ?